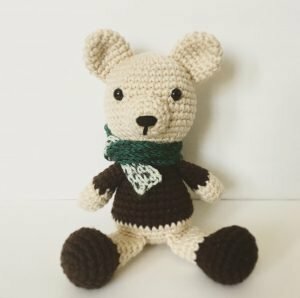 Timothy, the Little Bear free crochet pattern. This is my first attempt at creating a crochet pattern. If there are any evident mistakes or confusing directions, please leave a comment to let me know so I can fix this and improve my future patterns!